Tata Nano, the nearly forgotten mini car from Tata Motors, is witnessing a mini comeback with volumes rising for the third consecutive month even as the rest of the market remains sluggish. As per data shared by the Society of Indian Automobile Manufacturers volumes of Tata Nano closed at 77 last month, better than 54 clocked in October and 31 clocked in September. 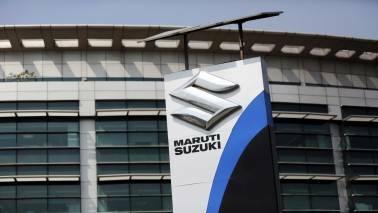 The passenger vehicle industry recorded flat to negative growth in the past five months led by market leader Maruti Suzuki followed by Hyundai. 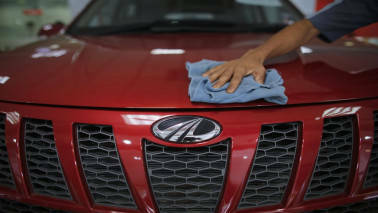 Phase out possibilities of India’s cheapest car were rife when its sales hit a life-time low of just three units in June this year also when just one unit was produced in the same month. While the car has negligible demand in urban centers where Tata dealers are pushing new generation models like Tiago, Tigor, Nexon and Hexa the Nano has a small fan following in semi-rural and rural areas with narrow roads where degree of maneuvering the car remains tight. This is especially true in the hilly pockets of the north of the country. Though price of the Nano has more than doubled since its debut a decade ago it still remains the most affordable car in India at starting price of Rs 2.46 lakh (ex-showroom, Mumbai). 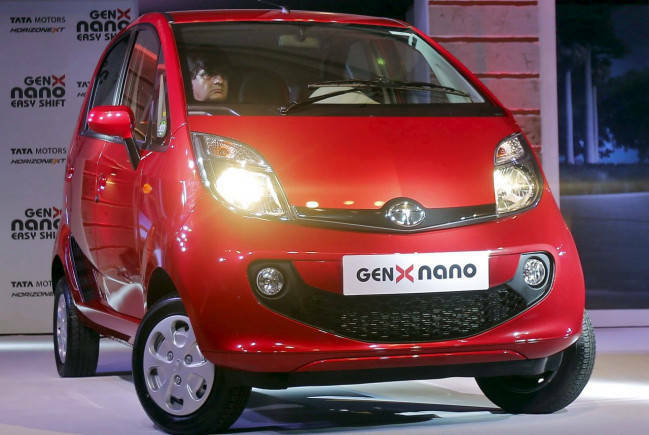 Although speculations were also doing the rounds that the Nano is being made only on a made-to-order basis from dealers Tata Motors had decided to cut down Nano’s volumes to make way for other models at the Sanand plant in Gujarat. Once operating at just 10 percent of its installed capacity, the car plant in Gujarat has turned the corner and is now working at nearly full limits. Set up in 2010 to produce the Nano, the Gujarat plant has seen addition of Tiago, Tigor and Tigor EV (electric vehicle) over the recent years. 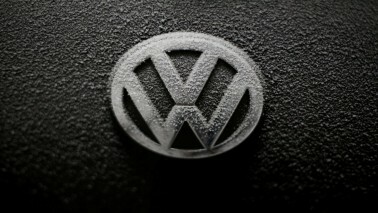 The plant, which has a single production line, is working in three shifts at an annualized production run rate of 150,000 units. Though there is an increase in volumes sequentially the Nano has averaged 40 units per month in the January to November period this year which is less than one-fifth of the volumes clocked during the same period in 2017 at 226 units. Tata Motors has decided against giving the Nano a new lease of life as the car industry gets busy at overhauling their entire portfolio to meet the next stage of emission norm and crash safety norms.